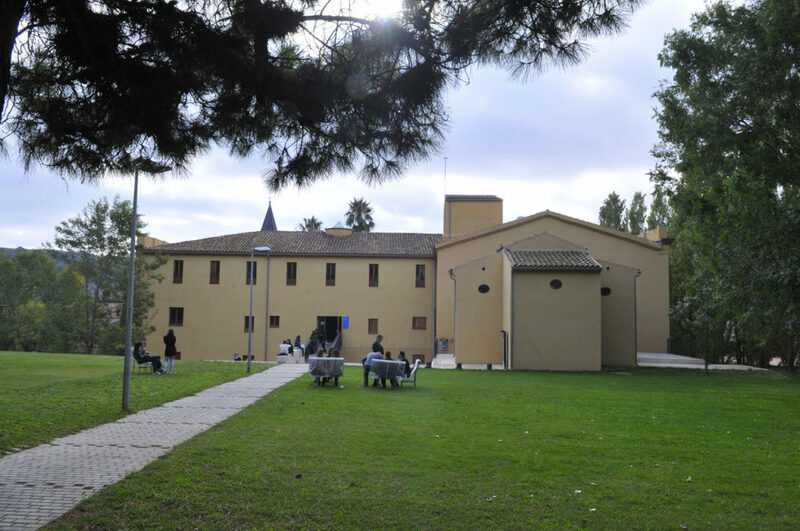 TCM is as a project open to Mediterranean, European, and other international academic institutions, foundations, business, professional communities and public institutions. TCM aims to become a truly Mediterranean and International Center. The Business Leadership and Innovation Council (BLIC), now in formation, will include representatives of select and invited International and Mediterranean Institutions as well as leaders in the areas of agriculture, food, beverage, hospitality, public health, and publishing and communications. Together with leaders in government, and the leadership of the TMC, BLIC will work to support the creation, development and promotion of world-class master’s degrees, other educational programs, new media content, conferences, and research in Mediterranean dietary patterns at the TMC. BLIC will also work in order to find ways to transfer all the research and knowledge TMC will produce in concrete and applicable measures for the industry. Through meetings of the Council, events and other programs, BLIC will help in guiding the strategic development of the Center and its programs. The TMC vision is to become a truly Mediterranean and international center of excellence on the Mediterranean diet with participation of members from all areas of the Mediterranean and other non-Mediterranean countries. BLIC will play a key role in achieving this vision. ACCIÓ is the Catalan Government’s agency for enterprise competitiveness. Attached to the Ministry of Enterprise and Knowledge, it specializes in promoting business innovation and internationalization and has a network of 40 offices worldwide.